Wrinkles are a sign of aging, and though they are inevitable, in the long run, you have the capability to delay their appearance. Though everyone will tell that wrinkles are appearing on their skin, many do not know that there are different types of wrinkles. In addition, there are also different ways to prevent wrinkles. The following are the different types of wrinkles and how you can prevent them. These wrinkles appear as fine lines, which look like they are almost parallel, and they appear on your face. They are not specific to which part of the face or body they appear. They tend to appear in different places. The main cause of these wrinkles is usually when you strain your skin, and it is stretched transversally. Every time you change your body posture, the lines will tend to appear. 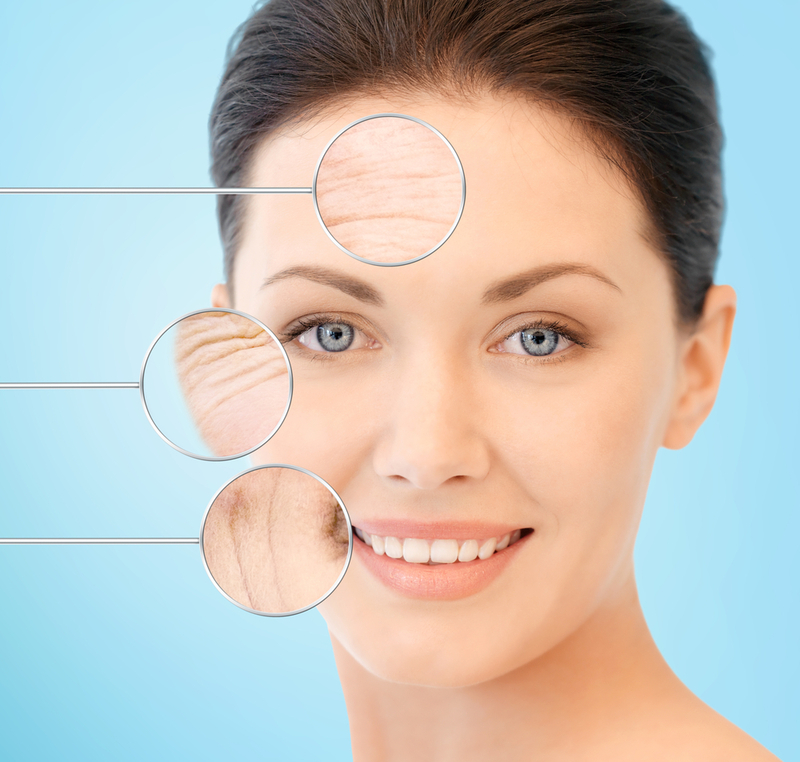 The bottom line is that they are as a result of your skin’s loss of elasticity. When your skin loses its elasticity, it is attributed to lack of collagen. To prevent the loss of collagen from your skin, it is advisable that you protect your skin with asunscreenof an SPF of 30 and above. In addition, you must ensure that your skin remains moisturized to boost elasticity. A good remedy would be the use of extra virgin oil. Moisturizers will also help you diminish the existence of this type of wrinkles. Because the wrinkle lines are fine and have not taken deep root, they tend to be simpler to remedy. This type of wrinkles becomes deeply enrooted into your skin tissue. With time, they tend to become permanent if nothing is done about them. They tend to get even worse with exposure to sunlight. These wrinkles tend to appear more on your cheeks, around the upper lips as well as around the neck. They start as fine lines, but they develop into permanent creases over a period of time when the fine lines are neglected. In an effort to prevent this type of wrinkles from occurring, avoid smoking as well as direct exposure from the sun on frequent exposures. When going out, ensure you apply sufficient amounts of sunscreen. Once you allow them take root, it may be difficult to get rid of them. Prevention is better for permanent elastic creases. In the long term, a diet rich in vitamins and anti-oxidants will do the trick. You can include fruits and vegetables. Movement with facial muscle causes dynamic expression lines just as the name suggests. They appear as fine lines as the muscles are frequently used. However, since the movements are not strenuous, you can get rid of care/ manage them. Many individuals will refer to them as frown lines or crow’s feet because of the area they normally occur. When you smile or frown, the muscles responsible for the dynamic expression lines. In an effort to prevent the visibility of these wrinkles, it is best that you moisturize to maintain elasticity so that the skin has the ability to regain and not pronounce the wrinkles. Alternatively, treatments such as Botox or other injectable wrinkle treatments. Thanks to the effects of gravity, your skin will tend to form lines. With time, these lines become more and more obvious as you age. These wrinkles appear in different places depending on the individuals. However, you can have them mostly around the face, neck, and around your upper arm. They can, however, appear anywhere on your skin. Living healthy and exercising will delay the effects of gravity longer. You may also go for cosmetic surgery and have a face-lift. Different aspects cause the above types of wrinkles, and it is important that you take care of your skin to prevent them. The most basic things to do include minimizing your skin’s exposure to direct sunlight because of its harmful ultraviolet rays, apply sunscreen frequently, moisturize, and adopt healthy habits. Boost these ideas by ensuring you are always hydrated. The skin is the largest organ of the body and caring for it, is caring for a big part of you. While wrinkles are inevitable, you can gain control over how soon or later they appear. Evlin Symon is Freelance Health writer who has been writing for more than 5 Years. She is expert in health, fitness, nutrition, weightless and beauty. When she is not writing she can be usually found hitting the Gym.